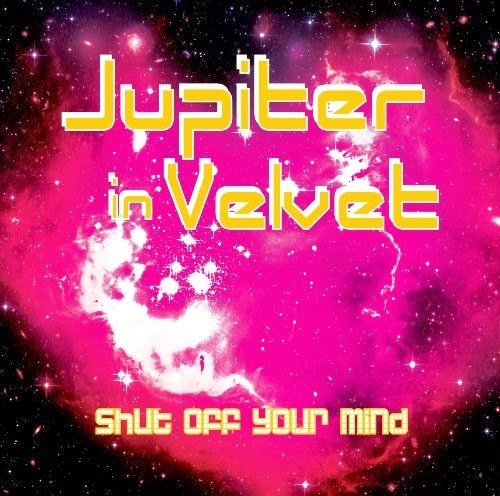 When a singer-songwriter elects to go by the name Jupiter in Velvet, it’s like a calling card. You just know this London-based artist is totally into glam rock. The brash vocals on his second effort, Shut Off Your Mind, are tailor-made for the genre, and he creates layers of guitars to back his streetwise observations. The obvious role model here is David Bowie, so when Jupiter in Velvet covers “Starman” toward the end of Shut Off Your Mind, it makes perfect sense.